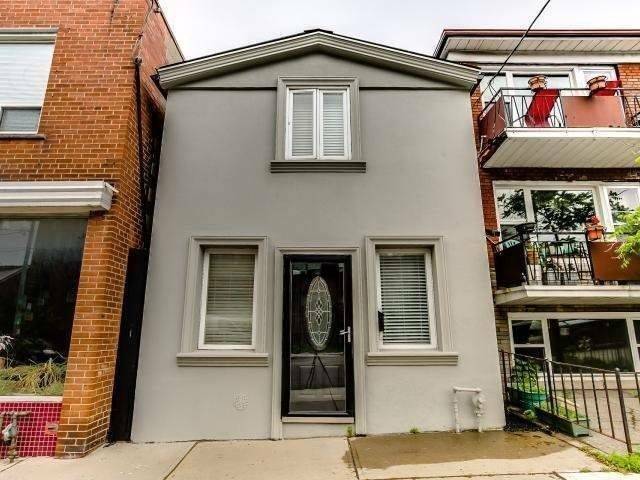 I have listed a new property at 517 Oakwood Ave in Toronto. 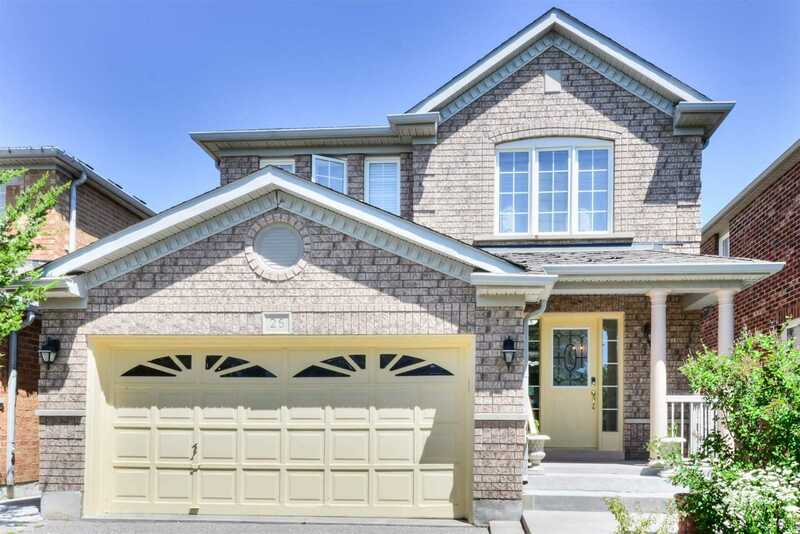 I have listed a new property at 26 Blackcherry Lane in Brampton. 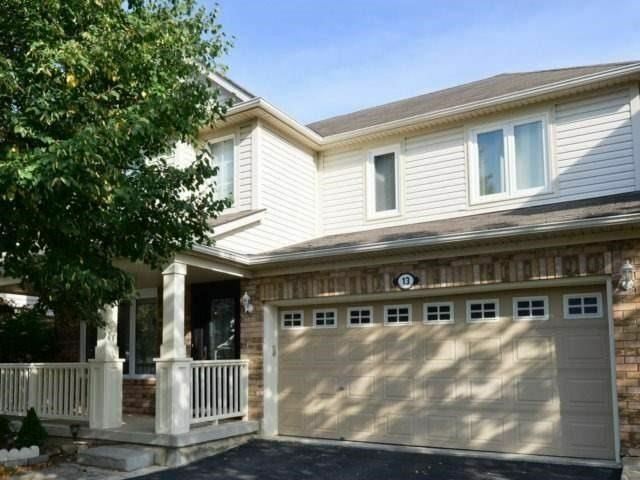 I have listed a new property at 57 Hansen Rd N in Brampton. I have sold a property at 3101 Merritt Ave in Mississauga. 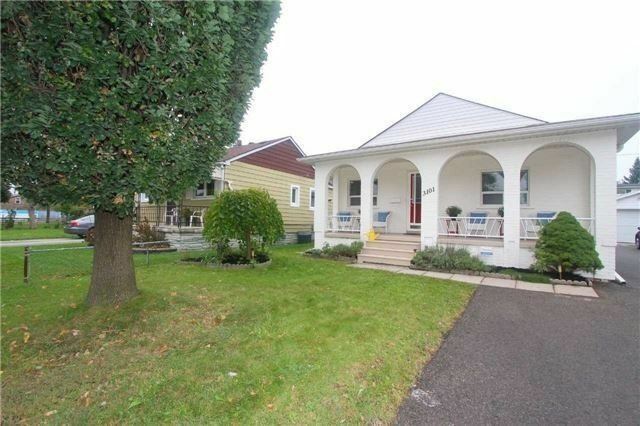 I have listed a new property at 3101 Merritt Ave E in Mississauga. 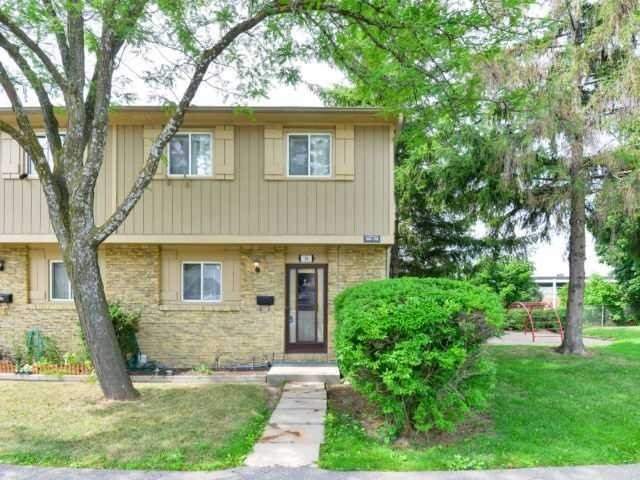 I have listed a new property at 3101 Merritt Ave in Mississauga. 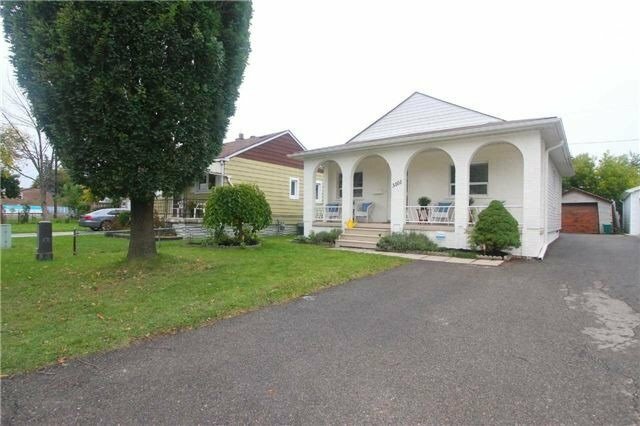 I have sold a property at 13 Clayborne Ave in Brampton. 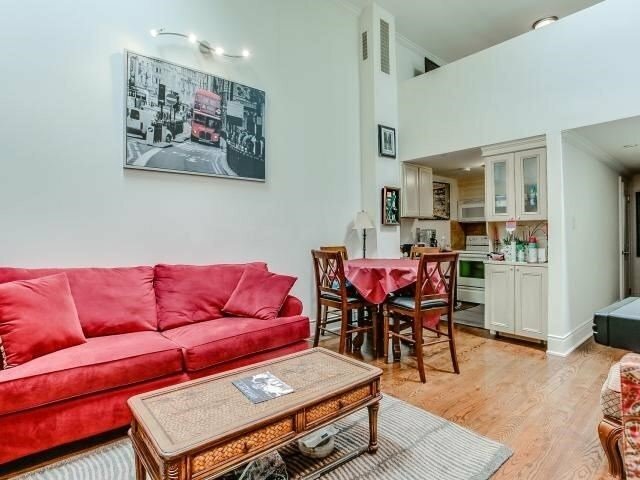 I have listed a new property at 390 Bartley Bull Pkwy in Brampton.